A new report projects that online video services will overtake box offices in revenue within four years. According to PricewaterhouseCoopers, revenue from online video will exceed box office sales by 2018 reports Gigom. While movie theaters will continue to see their revenue grow at a rate of 3.1 percent a year, online video will grow even faster. 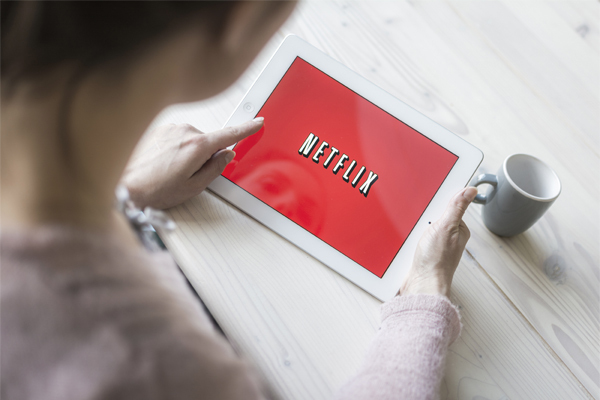 People are increasingly seeking out services like Netflix, Amazon Prime and Hulu Plus for entertainment. In 2013, online video generated over $4.7 million, while movie theaters brought in almost $10.8 million. In 2018, the report projects that online video will rake in over $14 million, while box offices will get just over $12.5 million. Though box office sales will still continue to grow, physical media is on the decline. The report predicts that revenue from DVDs and Blu-ray discs will decline by $3.5 billion in the next four years. However, online video revenue will grow by $9.3 million in the same time period. In other online video news, an Adobe report found that “TV Everywhere” apps like HBO Go and Comcast’s Xfinity TV Go are outpacing Hulu Plus and YouTube for growth. TV Everywhere content has grown 246 percent year-over-year. While the report did not include Netflix in its analysis, it still shows how popular TV content is on mobile devices. Gaming consoles and streaming boxes like Apple TV and Roku are driving the growth. “The growth in this area could mean that marketers can look at TV Everywhere content to reach a more targeted audience,” said Joe Martin, lead analyst for video at Adobe Digital Index, in the report.